Some upgrades are amazing. 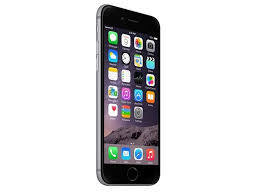 Apple gave my iPhone 6 a new lease on life with a recent upgrade that allows it to act pretty much like one of its pricey new phones. I read that this was the latest marketing strategy for the company that formerly encouraged customers to upgrade frequently. 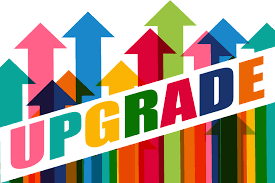 Even so, hearing the word “upgrade” these days sends shivers my way and, in my experience, for good reason. 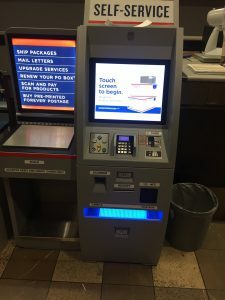 Have you tried the new USPS self service mailing machines? They don’t work. I don’t mean they are complicated—they literally don’t function and the old ones worked like a charm. 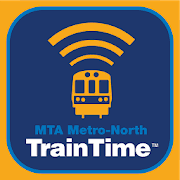 I tried to use several at the Grand Central post office on different days and at a satellite office with no employees. The former wouldn’t respond to light or heavy finger touches by me and countless others who ended up behind me on line for a clerk; the scale didn’t work in the latter which was problematic because I had a package to mail. Last week almost 3,000 new body cam devices were pulled from use by the NYC police department. Why? One exploded. General Motors emailed to tell me that my 2016 Chevrolet has a soft tire and to bring the car in for service. I knew this had to do with the 2016 we turned in for a 2018 earlier this year because that car always had tire issues. So I informed the dealership, from which we’ve bought and leased cars for 20 years, that GM needs to update its records. When we first dealt with the dealership our salesman took care of everything and there was never a hiccup. Since then it has upgraded with specialists in various areas of the business. This is the second such glitch we’ve encountered since we leased the 2018 model so the specialists aren’t clicking our info in all the right places. Does the word “upgrade” excite you or make you anxious? Was it always thus? Have you encountered either super or dismal results from a recent upgrade?